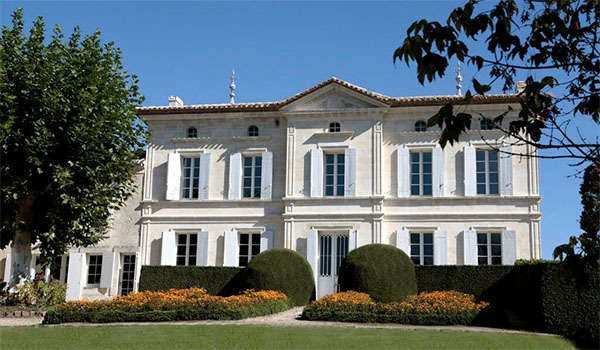 Chateau Belugue is located in the village of Saillans, 20 miles northeast of Bordeaux, on hillsides overlooking the valley of the Isle River. The Chateau is a south-facing, 19th century, typical mansion. Owned by the Hermouet Family, the estate spreads over 45 acres. The winemaking process is lead by a constant care for balance, environment, and delicacy. 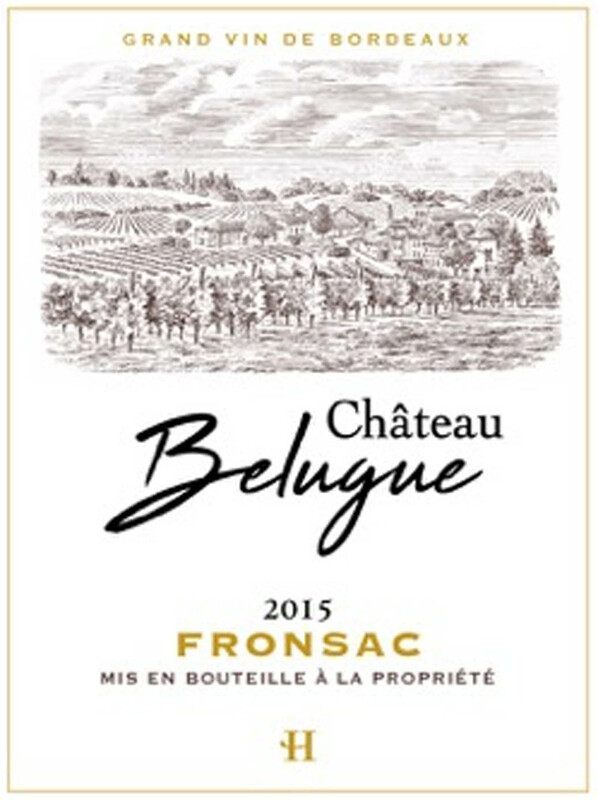 The wines of the estate fully express the richness and the complexity of the greatest Fronsac wines. 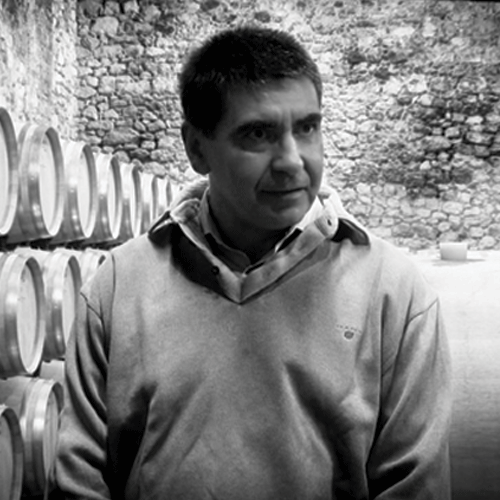 Just like Grand Crus, Chateau Belugue is aged in an older warehouse dedicated to aging in barrels. Fronsac vine estates stretch on hillsides overlooking the Isle and Dordogne rivers, this terroir of the Bordeaux area has been renowned for more than three centuries. 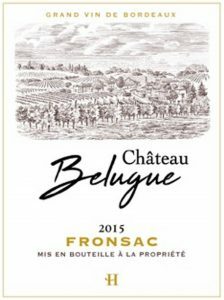 The Chateau Belugue is a family-owned 20-hectare estate whose wines fully express the richness and complexity of the greatest Fronsac vines. 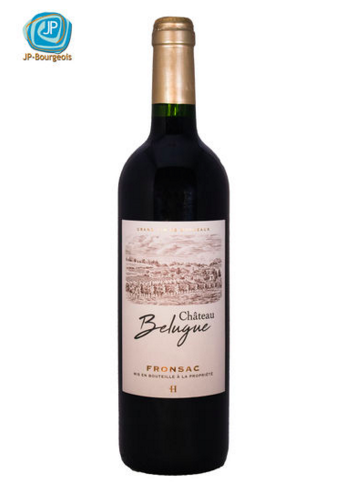 The Chateau Belugue Fronsac is naturally intense and well-suited for aging, as its winemaking process is led by a constant care for balance and delicacy. Enjoy now or within the next 8 years.